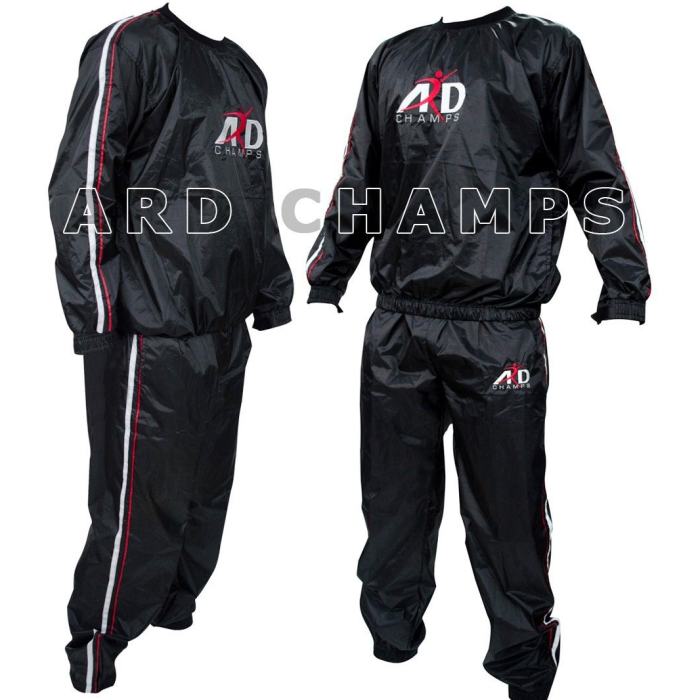 This is a Super durable high quality sweat suit with rubberized inner lining and elasticated cuffs for optimum results. 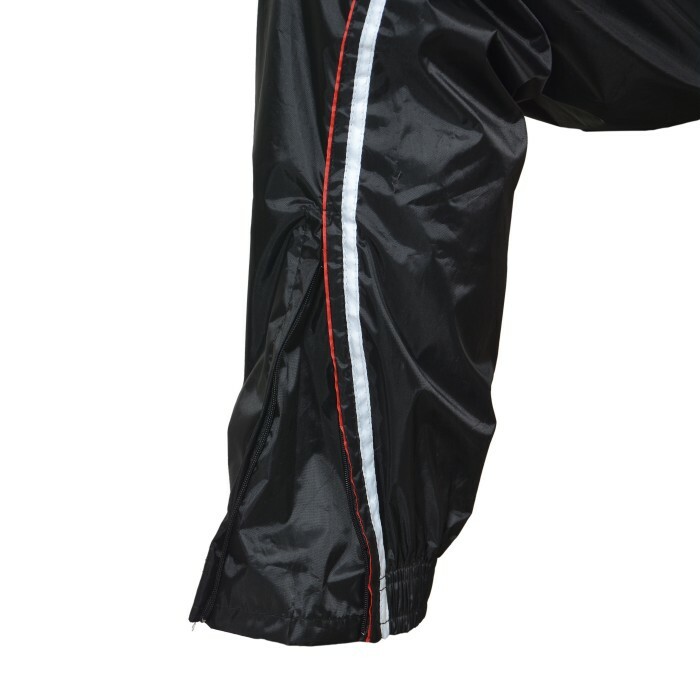 This suit has been designed to provide maximum durability and performance. Excellent for your gym training and loose weight as it works so quick to get the result you want. 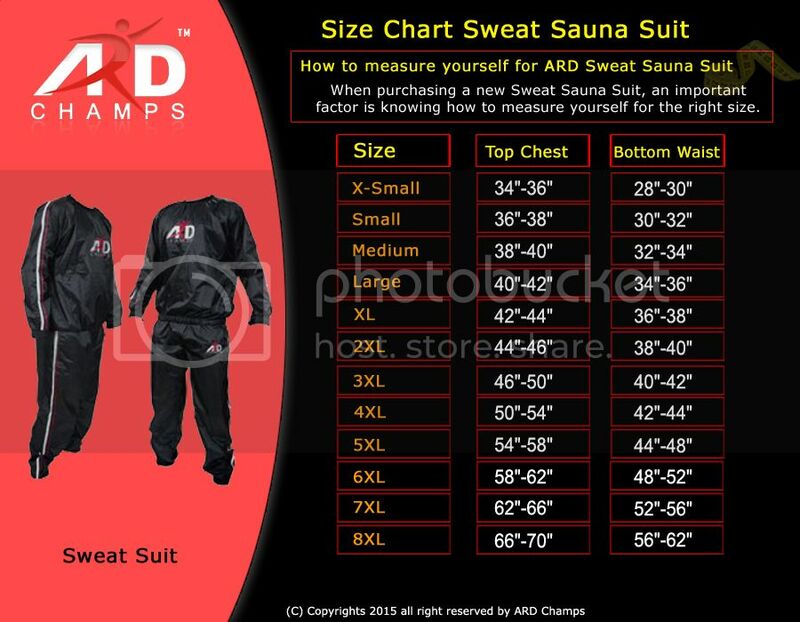 anymore either as a sauna exercise suit can be worn around the house or yard while you do your chores. again, but that’s expected. 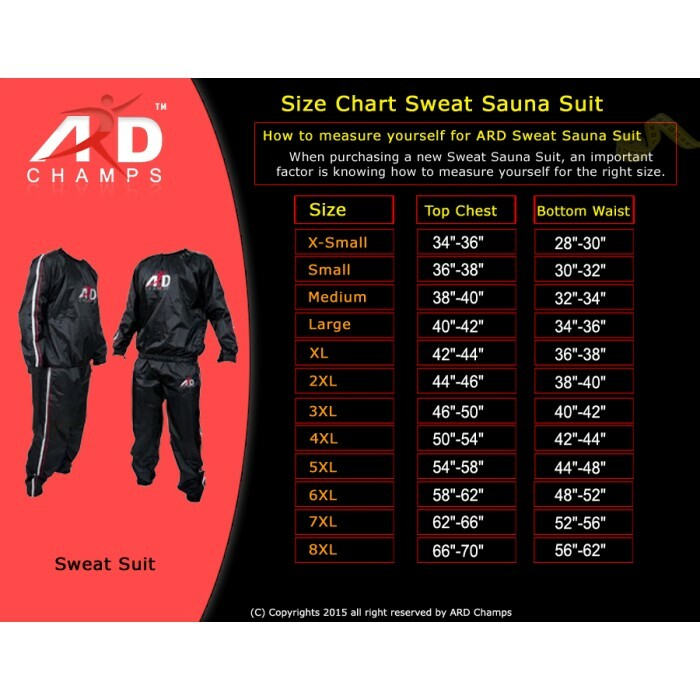 These sauna suits also keep your muscles warm as well as relieve minor aches and pains. But the main benefit comes from the healthy cleansing process when you sweat out toxins and waste from your body.